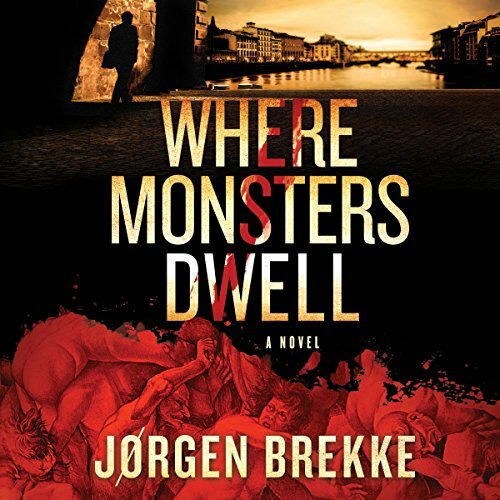 Showing results by author "Jorgen Brekke"
A murder at the Edgar Allan Poe Museum in Richmond, Virginia, bears a close resemblance to one in Trondheim, Norway. The corpse of the museum curator in Virginia is found flayed in his office by the cleaning staff; the corpse of an archivist at the library in Norway is found inside a locked vault used to store delicate and rare books. 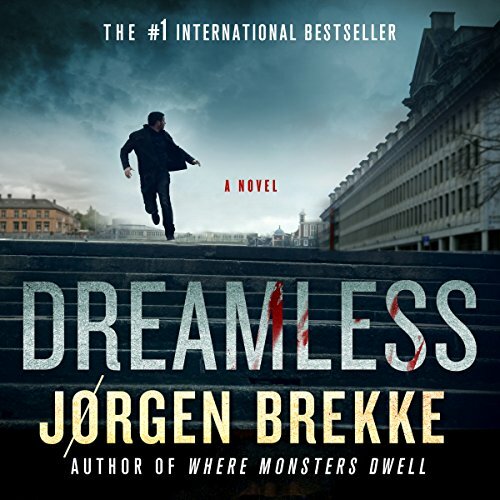 Richmond homicide detective Felicia Stone and Trondheim police inspector Odd Singsaker find themselves working on similar murder cases, committed the same way, but half a world away. A story of obsession and murder that transcends time - and place. 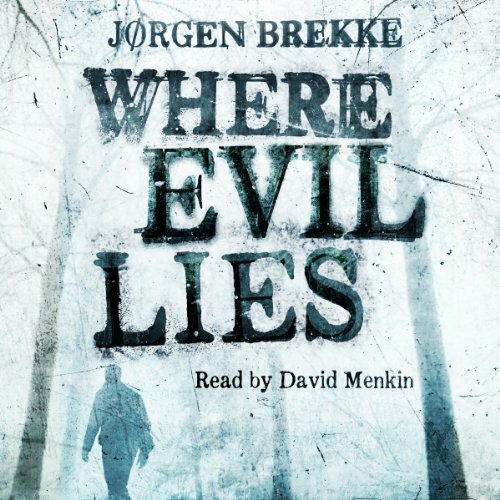 Medieval fascination with anatomy and modern-day obsession with rare books spark a series of gruesome murders in Norway and the US, and bring detectives from both countries together to hunt down a serial killer.